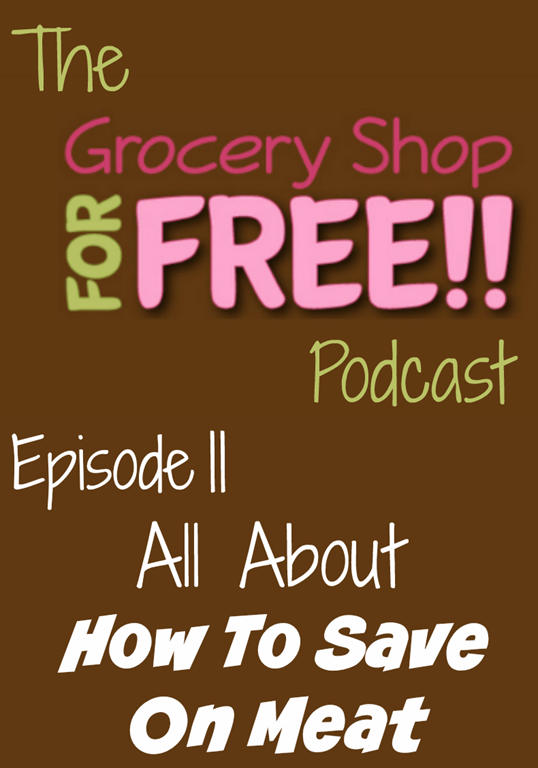 The Grocery Shop for FREE Podcast–Episode 11: How to Save on Meat! 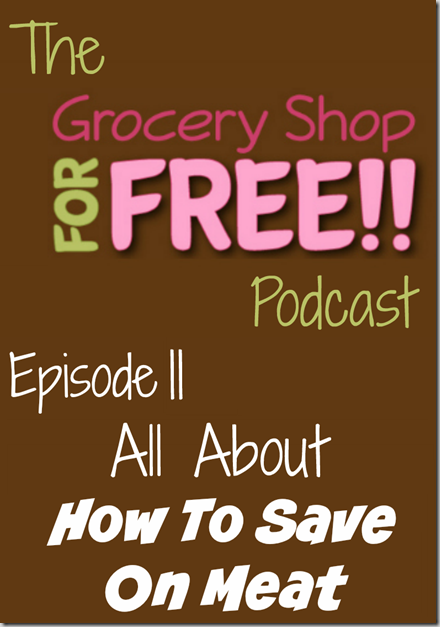 Here is this week’s Grocery Shop for FREE Podcast! This week we discuss ways to save money on meat at the grocery store and we have great Quick Tips from Kroger Krazy and Yummly. Remember to subscribe to us on iTunes or Stitcher and leave us a review. Enjoy! FREE Sharpie Clear View Highlighters At Staples! Zantac Heartburn Relief Only $0.59 At Target! FREE Jergens Lotion At Rite Aid + OVERAGE! FREE Robitussin At Walgreens + OVERAGE! FREE Colgate Toothbrushes At Kroger!